On a weekday in late March, 10 Mailman students walked through the entrance of the Bronx Zoo, the largest metropolitan zoo in the U.S. We arrived at around 1 p.m., just as long lines of grade-schoolers were herded out the gates. After scarfing down lunch and snapping photos of the free-range peacocks, we rushed to Zoo Center and marveled at the curious young Komodo Dragon and Southern White Rhinos housed there. Seeing the white rhinos was especially bittersweet, as the last male Northern White Rhino in the world, Sudan, had recently passed away. The Bronx Zoo’s regular exhibits are certainly enough to consume one’s attention for an entire day, but I had arranged this visit on behalf of the Columbia One Health Initiative (OHI) student group for a more exciting purpose. “One Health” is an interdisciplinary framework that connects human, animal, and environmental health through research, practice, and policy for the purpose of solving global challenges. Topics under the One Health umbrella include zoonotic diseases like Ebola and SARS, food safety, and comparative medicine, which is the study of similarities and differences between animal species to better understand the mechanisms of disease. OHI’s advisor is the man who I have been told coined the term “emerging infectious disease,” Dr. Stephen Morse. With his support, we have hosted many events on infectious disease. The One Health paradigm emphasizes diversity of ideas, communication and collaboration, which can often be challenging in a landscape replete with academic silos. Even now, the OHI executive board at Mailman is mostly composed of epidemiology students, but we always hope to reach people from different disciplines. It has been difficult to organize events that offer a well-rounded One Health perspective without a local veterinary school available as a resource, although there is a joke that doctors are just veterinarians who can only treat a single species. 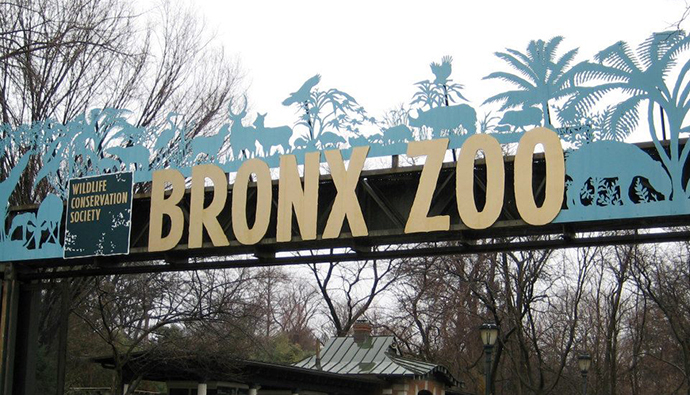 Thankfully, OHI has found great organizations that share our perspective on health, such as the Bronx Zoo. The ultimate goal of our Bronx Zoo site visit was to give students ideas about how they might apply a One Health framework to their academic and professional careers. I predict that One Health will become increasingly important as anthropogenic changes such as environmental pollution continue to impact disease risk and population health. Dr. Susie Bartlett, a veterinarian and one of the human stars of Animal Planet’s “The Zoo,” kindly agreed to give us an exclusive tour of the Bronx Zoo's Wildlife Health Center. She also introduced us to Dr. Tracie Seimon, a former Mailman postdoc who now develops diagnostic tools for zoonotic/sylvatic pathogens and diseases at the zoo's in-house molecular lab. “Zoonotic” denotes transmission between humans and animals while “sylvatic” refers to occurrence in wild animals. OHI was at the zoo to learn how veterinary medicine and wildlife conservation influence and are influenced by human health advances. Dr. Bartlett described how her former employer, Zoo New England, established an exchange program with Harvard Medical School after both organizations realized that med students could learn about diagnostics and treatments from veterinarians and vice versa. Dr. Seimon showed us new mobile DNA sequencing technology that will benefit wildlife conservation projects, which I believe parallels technology used in public health field research. My passion for learning about topics in wildlife health and conservation has existed since grade school, and because Mailman has been incredibly supportive of OHI’s activities and aspirations, I was able to meet leaders in the field like Dr. Bartlett. While researching public health schools before applying to Mailman, I noticed that few institutions without a veterinary school appeared to value One Health. Columbia is a rare exception. Looking ahead, OHI hopes to expand its repertoire and partnerships, and our recent trip to the Bronx Zoo’s Wildlife Health Center was a step in that direction. Most importantly, we want to build a community of students who are interested in interdisciplinary collaboration; OHI events already have a loyal following that we hope will continue to grow. 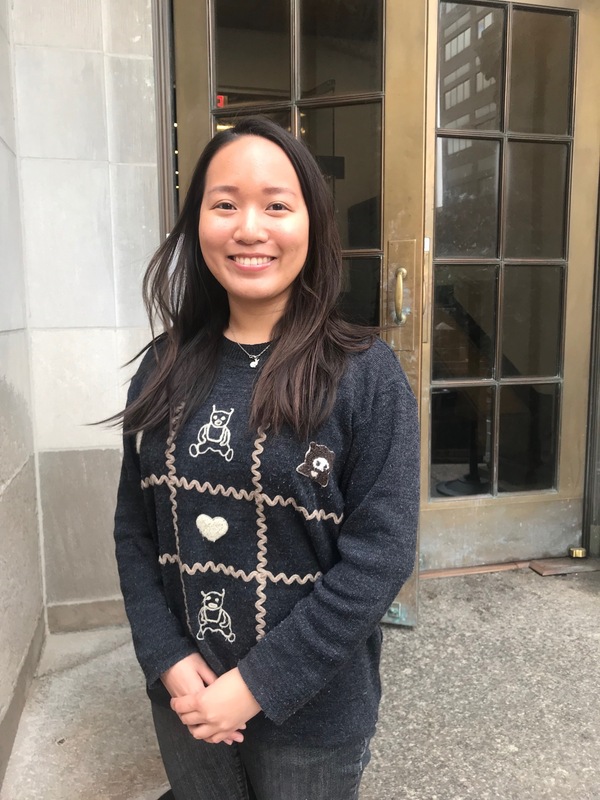 Melody Wu is a first-year MPH student in the Epidemiology department. She studied East Asian Studies, Global Health, and Health Policy at Harvard University. What Do Animal Viruses Have to Do with Human Health?